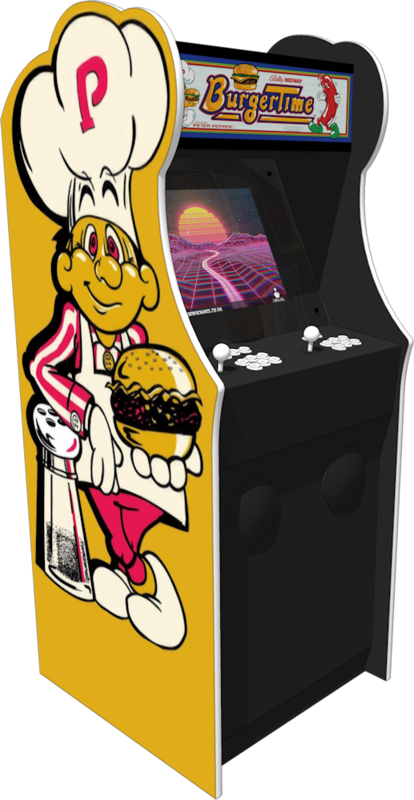 We offer new multi game arcade machines on a commission (built to order) basis. 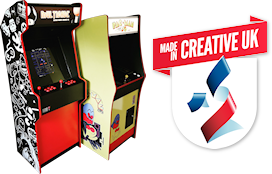 Fully loaded and ready to run, they're delivered with over 4420 classic games (for our standard models). Upgrade options are available including working coin mechanisms, vinyl graphics and light-up marquees.